Tonight as I pack for my return home I decided to share a few of the drinks that I have been enjoying while Down Under. One of the things I bought was a nice big bottle of Solo. 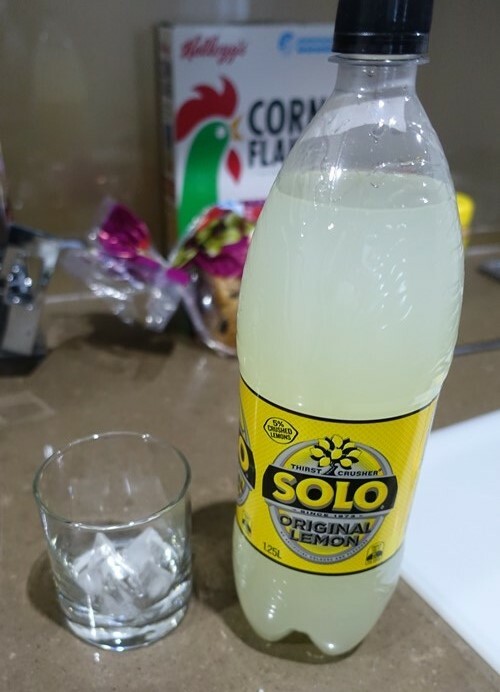 This is one of my favorite soft drinks as it has a nice lemon taste with a bit of a bite. 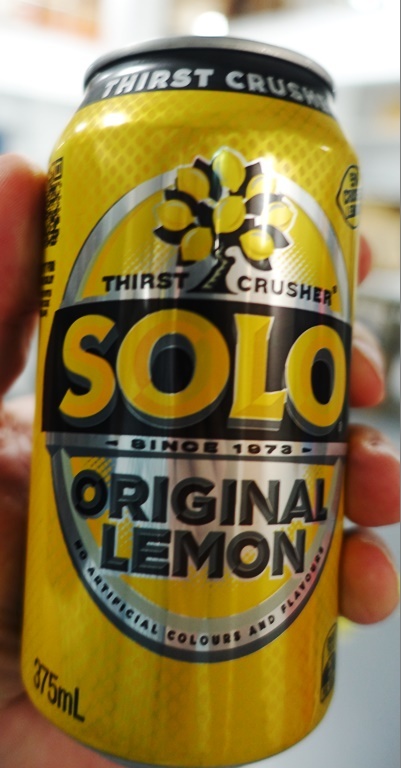 I would usually drink a can of Solo each day while teaching. It was sometimes two a day in the second week as the vending machine was right outside the classroom. I really like this wonderful Australian drink. 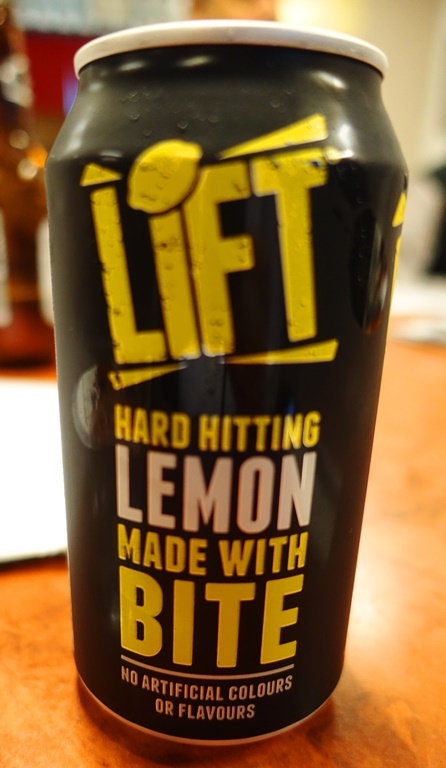 There is also a competing soda called Lift. I would rather have Solo, but they both taste good. 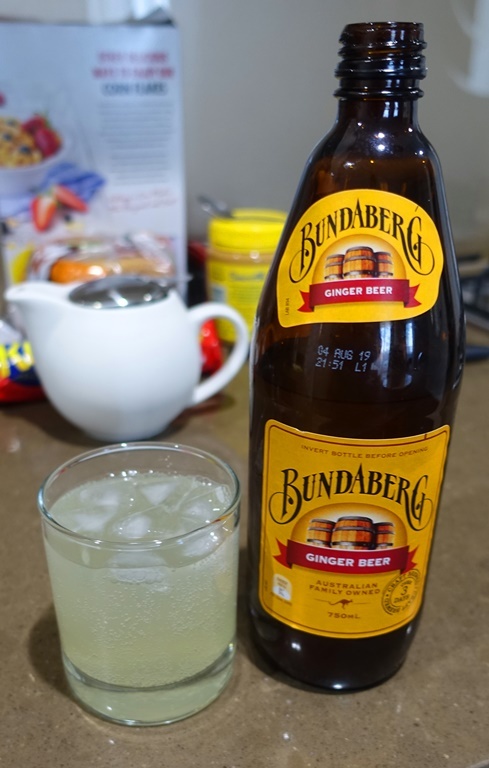 I also had to try some Bundaberg Ginger Beer. This is the best Ginger Beer that I have tasted. I was looking for their Root Beer, but didn’t realize until just now that I have seen it under a different name. Here it is marketed as Sarsaparilla. In the background of the picture you can see a tea pot. Of course, I have been making tea every day in my apartment. 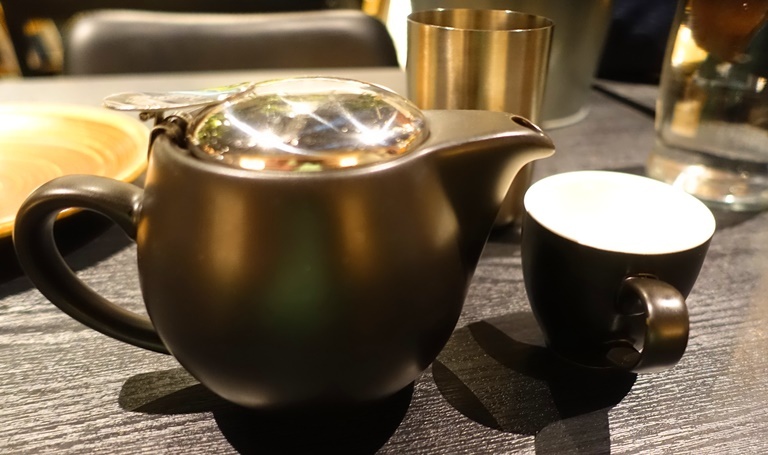 I also had tea with my meals when we had our Australian Thai Dinner and also at our Australian Course Dinner. I have also bought a few types of tea to take home with me, but you will learn about them in some future posts. This entry was posted in Australia, Culture, Food, Tea, Travel and tagged Birch Beer, Bundaberg, Drinks, lift, Soda, soft drinks, solo. Bookmark the permalink.